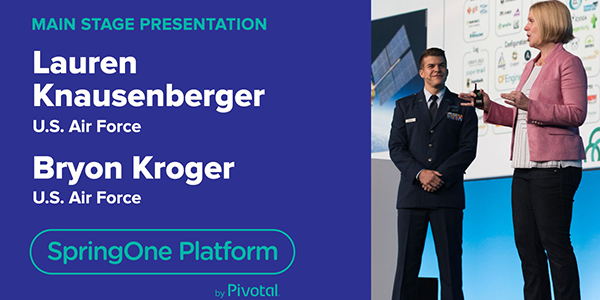 How the US Air Force started operating like a startup and achieved their mission of building software their airmen love. 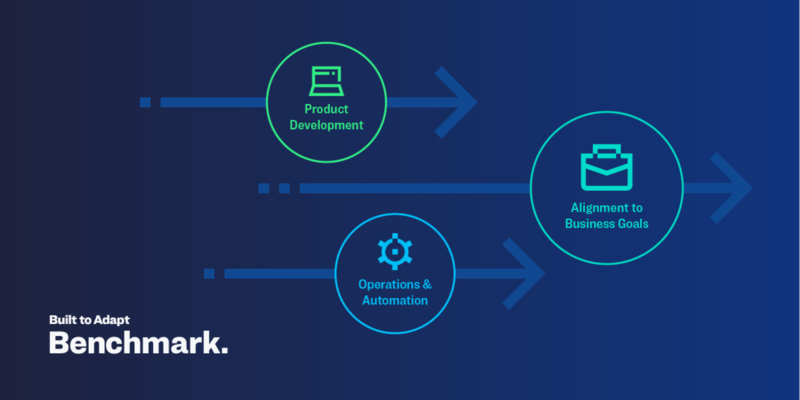 The Built to Adapt Benchmark is a quantitative framework of indicators that gauges how well an organization builds, deploys, and operates software .The research explores how organizations align their product development and IT operations with business goals to build software that delivers desirable outcomes. 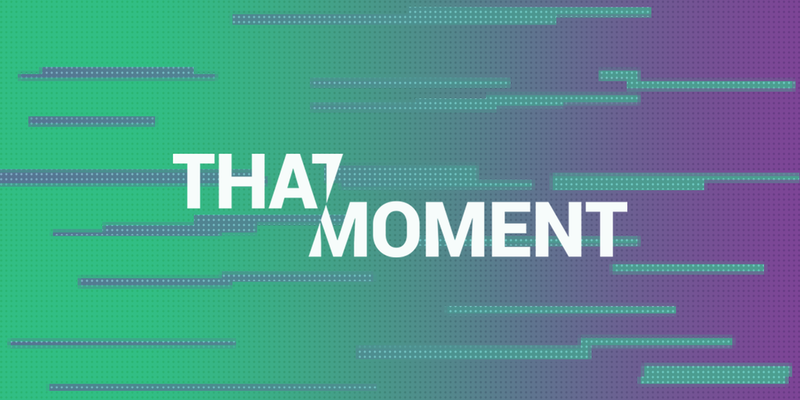 "Nobody Builds a Company by T hemselves "
In this week's episode of That Moment, Doree talks to Carolyn Rodz, founder of Alice on her personal pivot from failed entrepreneur to professional mentor. Then we hear from Penelope Gazin & Kate Dwyer, founders of Witchsy , a more mystical alternative to other online marketplaces. 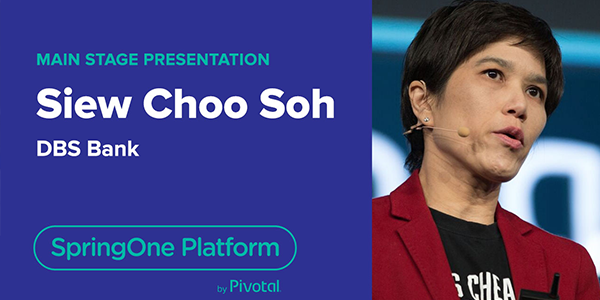 "Building Business Functionality Instead of Infrastructure"
Siew Choo Soh, Managing Director, Group Head of Consumer Banking and Big Data/AI Technology at DBS Bank on how DBS Bank digitally transformed and what's important for developers. 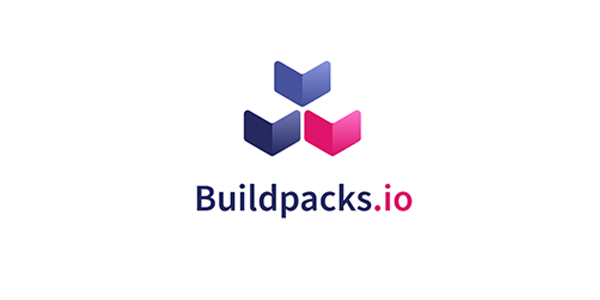 Need to Improve Your Build Pipelines? Writing Too Much YAML? Then Cloud Foundry Summit Europe is a must-attend. Here's our preview of this year's event. 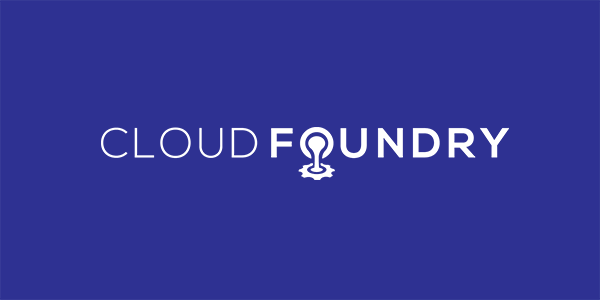 We're excited to announce, along with Salesforce's Heroku and the Cloud Native Computing Foundation was accepted as a CNCF Sandbox Project. Learn what it can do for you, and how to get started. 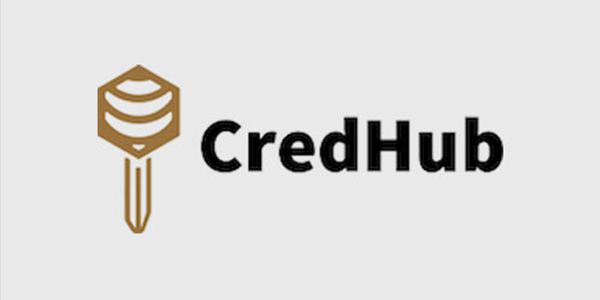 With the CredHub Service Broker and Service Instance Sharing, platform owners can drastically reduce the complexity of managing external service credentials throughout the platform.